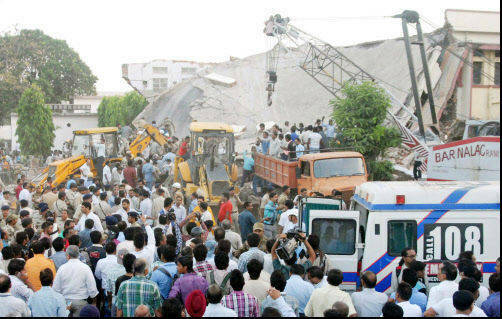 Building collapses are rare in the West but in Indian they appear to be on the increase. 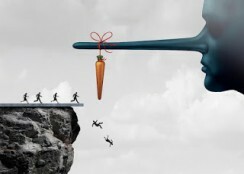 The evidence suggests that it's not only government building subject to poor standards of construction but buildings that are being rushed up by rogue builders. Five other apartment blocks have collapsed in or around Mumbai in recent months, Most telling was a collapse in April which resulted in the death of 72 people. This building located in Thane was an illegally constructed building it was this disaster that underscored the prevalence of illegal and shoddy construction ending in disaster. Particularly disturbing reports at that time of one women who was pulled from the rubble after 36 hours! 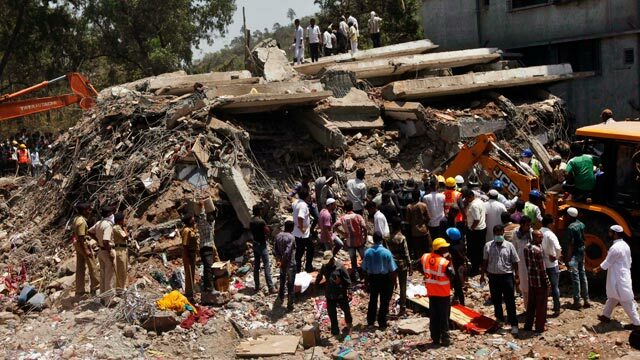 In 2010, a five-story tenement collapsed in New Delhi, killing at least 64 people, mostly migrant workers. Between 2008 and 2012, there were 100 building collapses in the city in which 53 people died and 103 others were injured, authorities say. It now seems that building collapses are not unusual in India because of unsafe and illegal constructions tacked onto existing structures. New Delhi bans large cement trucks from entering much of the city during the day. The result is that concrete for even very large homes is often made in a batch process on site, which can result in substandard buildings with significant structural flaws. The problem appears not to be a lack of construction standards, just an indifference to them, it looks to me that these rules are an option that builders choose to adhere to according to their budgets.